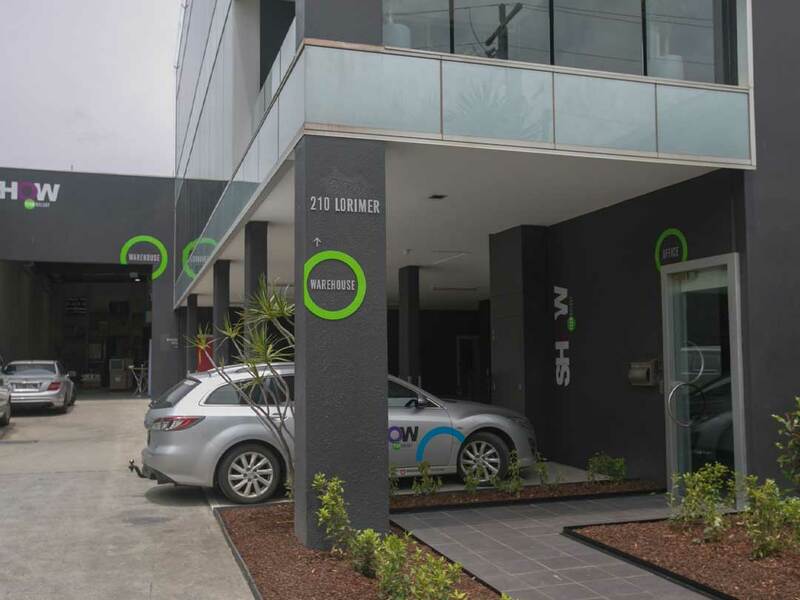 Show Technology Industries is situated in Silverwater a suburb in Western Sydney. 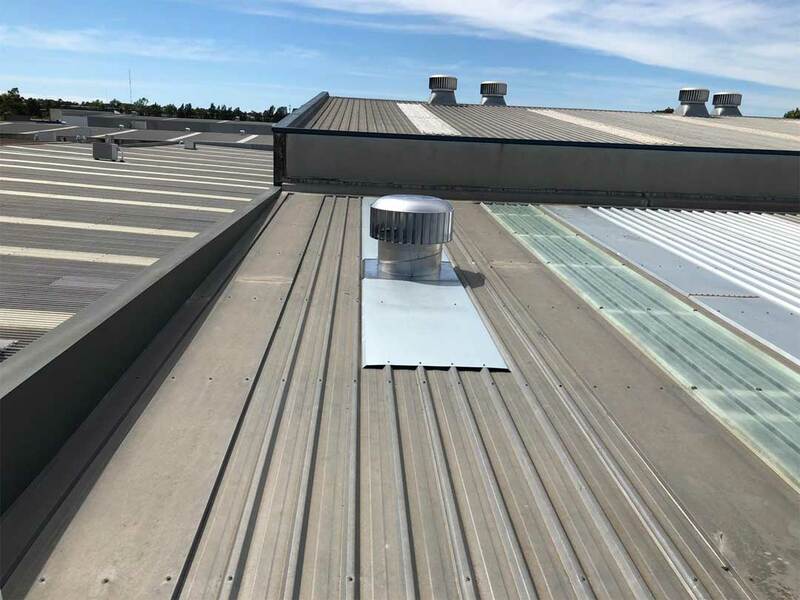 At Roof Vents Australia we received a Quote request to come and evaluate the best way to help ventilate the factory owned by Show Technology. Our representative attended the meeting at Silverwater at the appointed time. 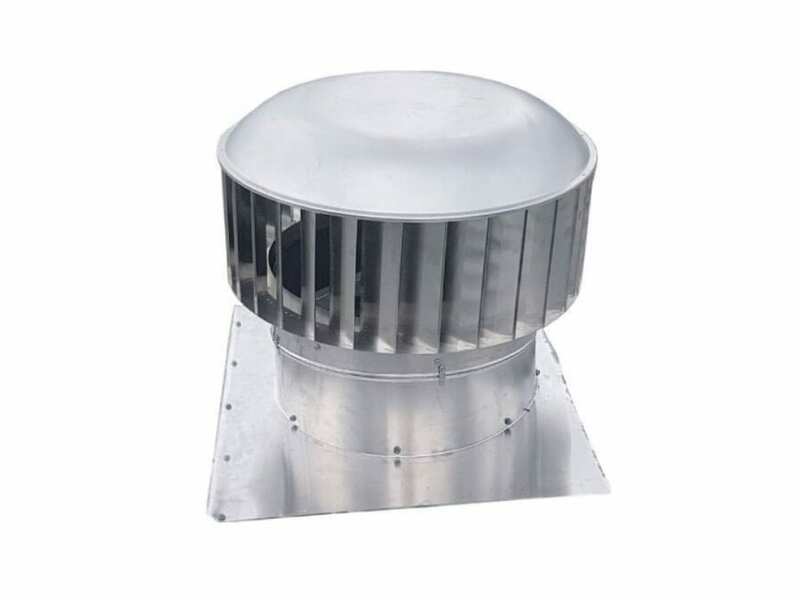 The company was looking for a way to help exchange the air in their factory to facilitate a cleaner and cooler environment for both their workers and their products. 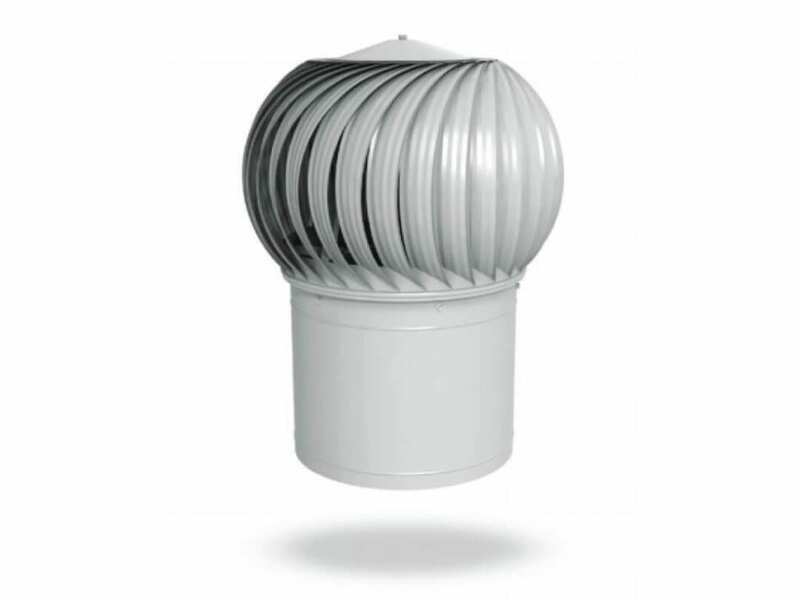 RVA suggested the use of 9 x 600mm Ampelite industrial ventilators. These were suggested as the solution for several reasons. 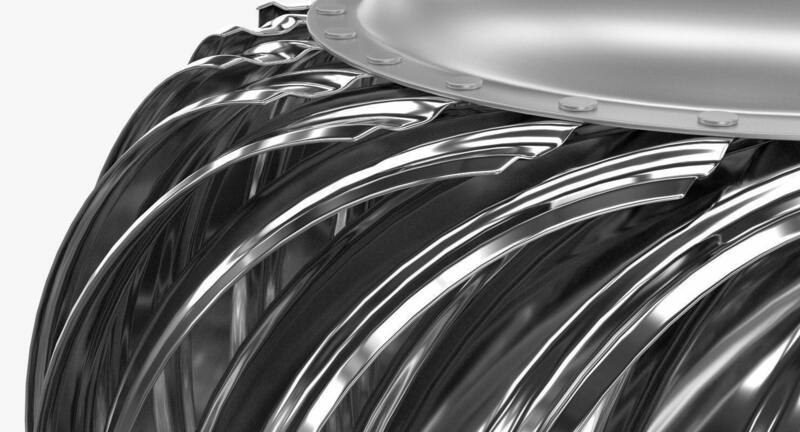 Ampelite produce a reliable and ascetically pleasing product. 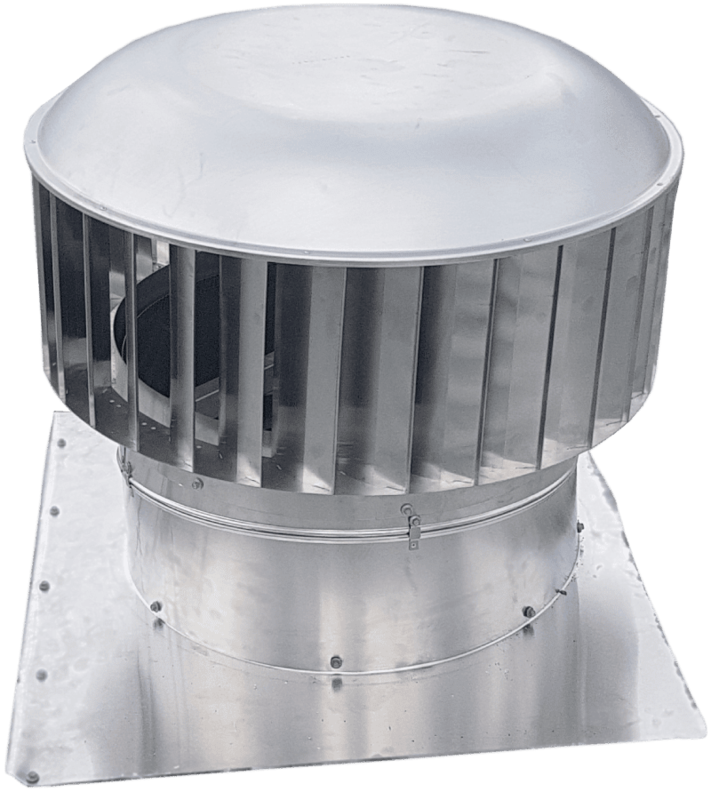 Their ventilators have a good air exchange capability. 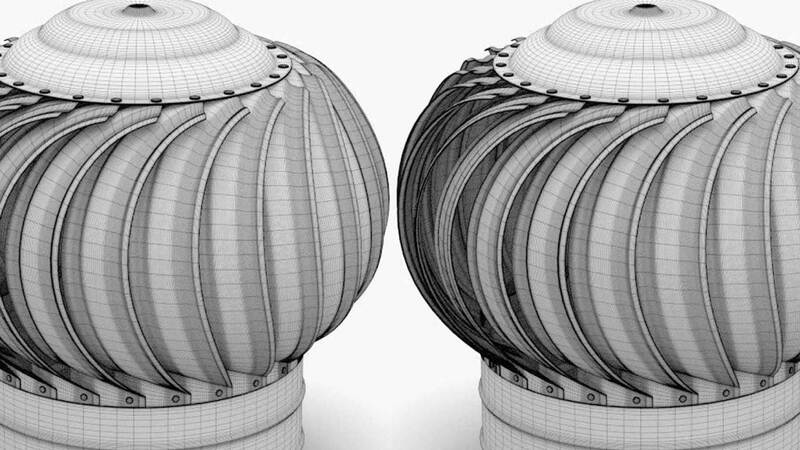 Once fitted they are run by wind power with little to no ongoing costs. Ampelite ventilators are silent when running. They carry a 15 year warranty. RVA Roofing Solutions also quoted to supply and install backtrays to complete the installation process. Upon acceptance of the Quote , an installation date and time were finalised. 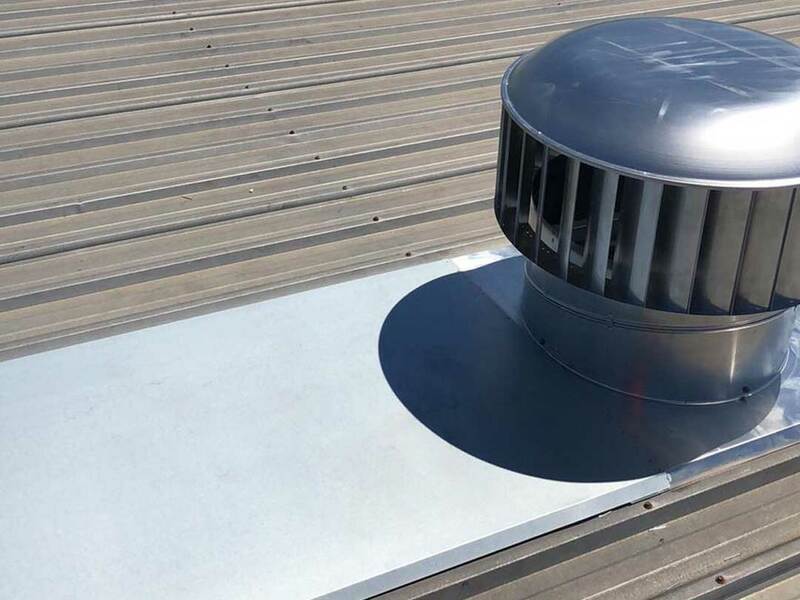 As with keeping with RVA’s fast installation promise, the Ampelite Industrial vents were ordered immediately so that the installation could be completed at the earliest available date. 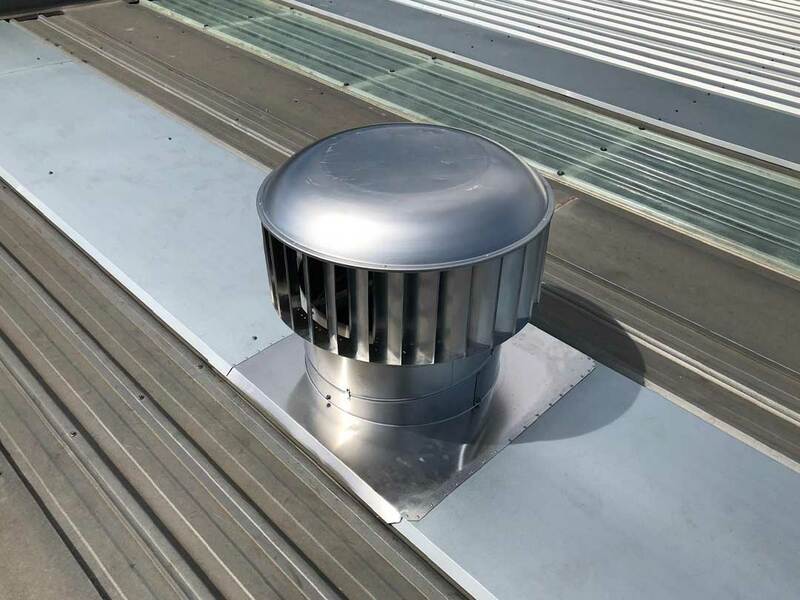 Supply of the Industrial vents from Ampelite took 6 working days. On installation day Roof Vent Australia’s installers arrived on the work site early in the morning. It took 1 day to complete the installation. The job was finished with no disturbance to the work force or the operation of the business. At the end of the installation process all rubbish was removed from the site and recycled as is RVA’s waste management policy. 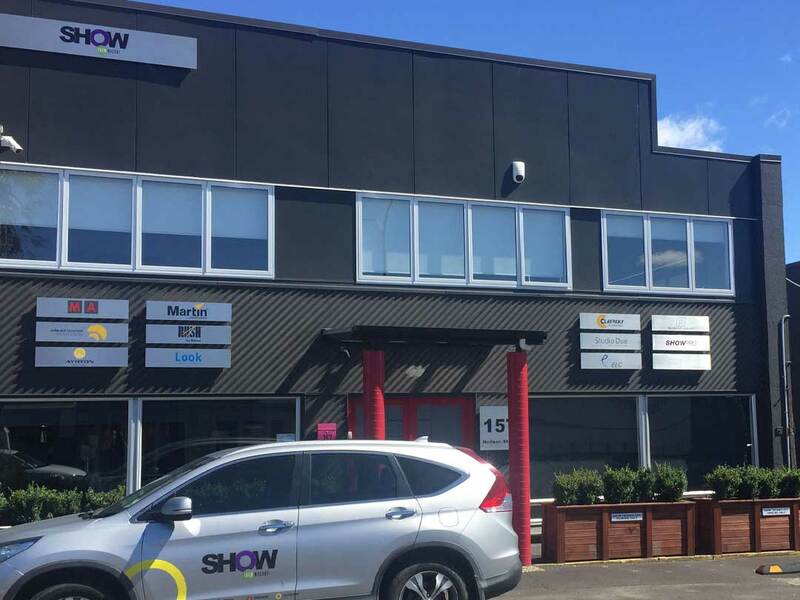 Show Technology Industries’ now have a cooler work environment for their workers as well as a more regulated temperature for their warehouse. As with all our work, RVA Solutions took photos of the finished project both close up and an overall view to supply to the customer. 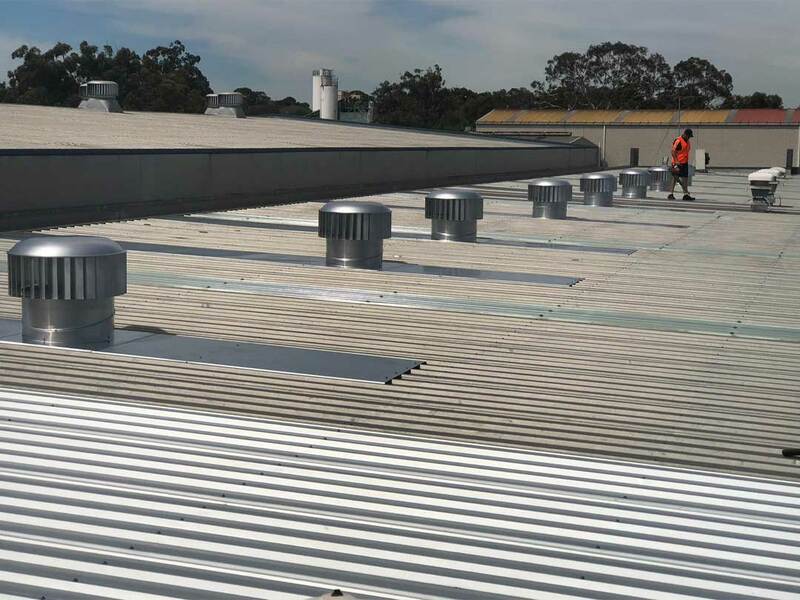 Roof Vents Australia takes pride in their work wether the finished project can be easily seen by the customer or the work area is not readily accessible. We can see it, therefore it is always done to the highest standard.